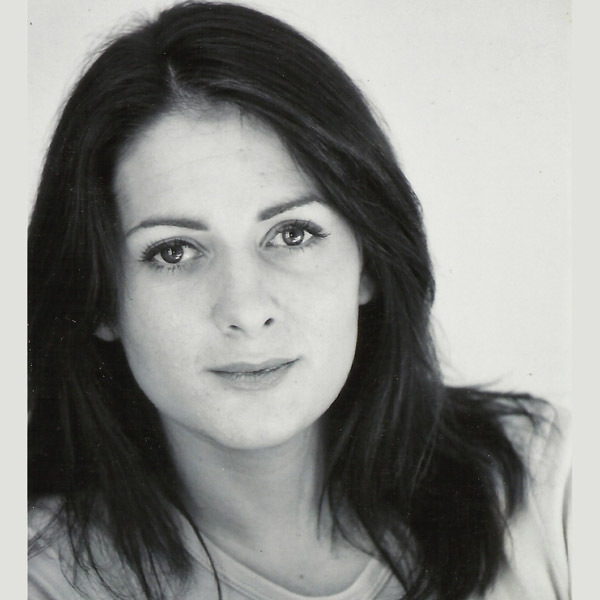 Rebecca is a classically trained actor who has 14 years of experience on stage, on screen and in voice overs. She is a regular actress at the Edinburgh Festival performing in shows from Chicago to Romeo and Juliet. Rebecca loves storytelling, creating characters, doing impressions and delivering comedy. Renowned for the most comedic delivery of ‘naughty sausages’ for Cbeebies, she can also play the flute and recorder, not whilst talking though.